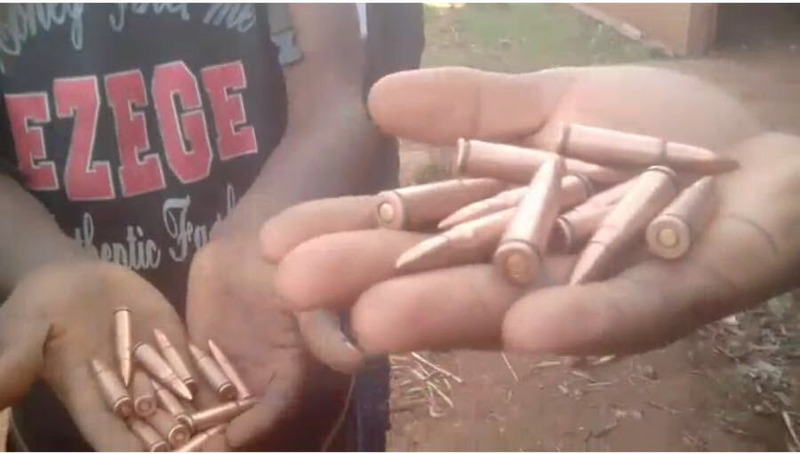 (Kumbo) – ADF has made available to this reporter images of the materials seized from LRC armed forces as well as a video detailing the events. We have exercised our editorial discretion as well as accommodate the wishes of our sources to provide just what we deem necessary at this time. We were also provided images that showed superficial wounds suffered by members of the ADF in the firefight. The report indicate a high level of moral within the ranks of the ADF. 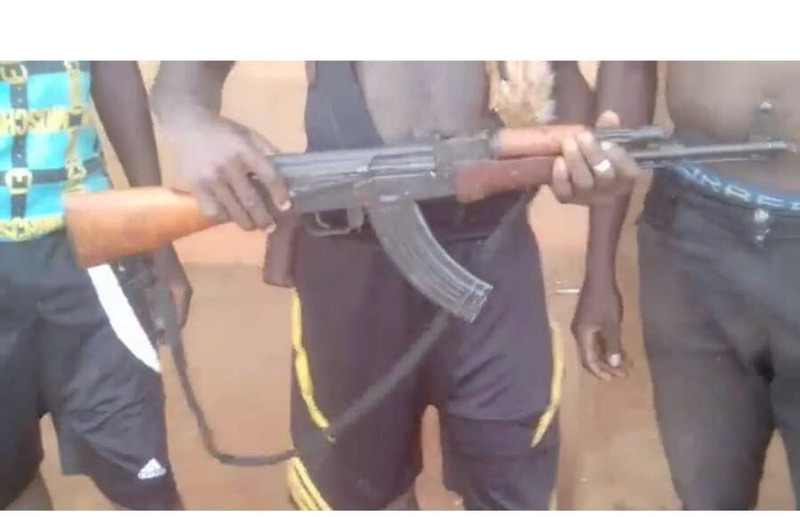 (Buea) – News reaching this reporter this morning details an attack at a border village between the forces of La Republique Du Cameroun (LRC) and the Ambazonian Defense Forces (ADF). Details are still sketchy, but our sources indicate that a patrol of LRC armed forces were ambushed at a border village resulting in two of the occupation forces being killed together with a forester, acting as their guide. We have been specifically asked by our sources to withhold the name of the village where the confrontation took place, placing the onus on LRC to release the information. Recent events seems to be showing a dangerously deteriorating situation in the region as it seems as if the people of Southern Cameroons/Ambazonia, now have a force increasingly capable of challenging the forces that now occupy the land of Ambazonia. As we get more information, we will bring it to you. (Kumbo) – In a daring raid early morning Monday, November 06, 2017, commandoes of the Ambazonian Defense Force (ADF) ambushed security forces of La Republique Du Cameroun (LRC) in Kumbo leading to serious casualties. At least one gendarme is confirmed death with multiple injuries. Information reaching this reporter indicate that this was a raid carried out by Commandoes of the Delta Force of the Ambazonian Defense Forces. The purpose was, according to our sources, to retrieve materials from the “forces of occupation” as they were characterized. We were promised evidence of the materials retrieved by our sources within the ADF. Our sources indicate that “the chain of command from the Chairman of the Defense Council through to the ground and county commanders are furious at the role the press has played in helping LRC keep a lid on the various actions taken by the ADF in recent weeks that has dealt a blow to the machine of genocide and occupation that is stifling the people of Ambazonia. Citing bombing raids that has sent a lot of the occupation forces to the hospitals, especially the raid that resulted in the death of their commander of the GMI brigade in Bamenda, the ADF spokesperson says that “no matter how hard they try to present a façade that everything is normal and they are still masters of our land, the shoe is now on the other foot because LRC occupation forces have now become the hunted in Ambazonia.” That, until they leave Ambazonia, they will live in fear of what the ADF can do to them at a moments notice. We will bring you developments as they occur. This entry was posted in News and Events, Recent Post, Trending. Bookmark the permalink.